Let our FAQs answer any questions you may have about our services. If you have any further questions then please get in touch! What types of buildings do you work on? All buildings! We’re incredibly versatile and so complete projects on a wide range of buildings, from fitting fencing in your garden, to larger scale building work on commercial buildings we can cater to your needs. Andy and his hard working team ensure that whatever the project the finished result will meet the highest standards. 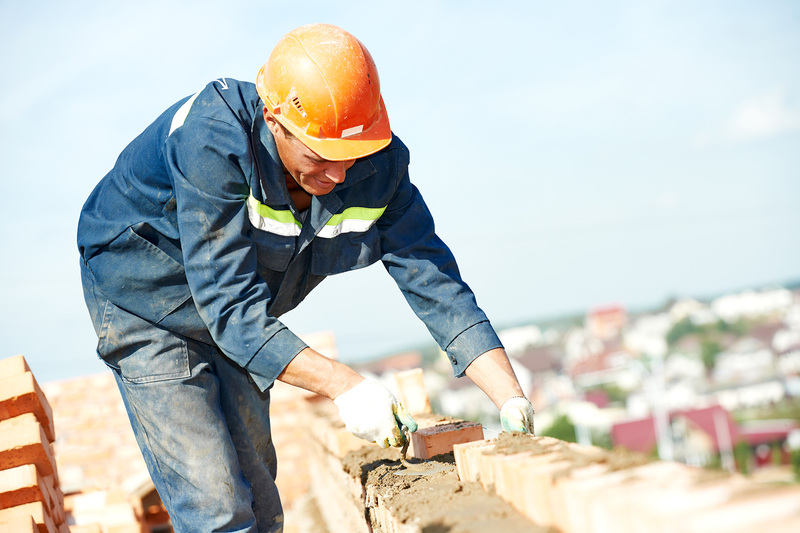 We provide a wide range of services which include bricklaying, paving, roofing fencing, groundworking and building maintenance throughout the Staffordshire area. We’ve developed a highly regarded reputation for the standard of work we provide throughout all of our areas of business. What size of projects do you specialise in? All sizes! We don’t turn projects down for their size and have completed projects in a variety of scales in the past. If you would like to learn more about our past bricklaying, paving, roofing, fencing, groundworking and building maintenance, then get in touch. We’re located in Newcastle-under-Lyme and regularly service the Staffordshire area, so whether you’re bricklaying, paving, roofing, fencing, ground working or building maintenance in Staffordshire, then we can help! I’d like a quote for a project, can you help? Of course! You can follow this link here to fill in our contact form. Alternatively, get in touch! Andy can give you a tailor made quote and any advice you may need regarding your building projects.